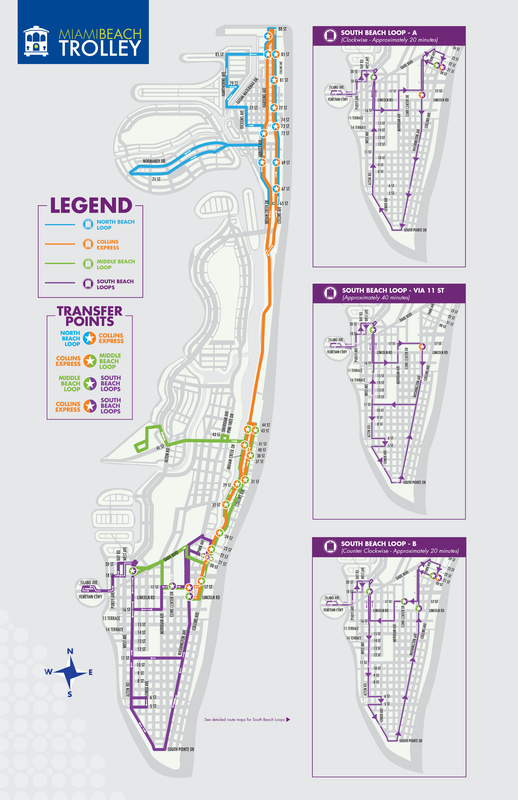 Miami Beach’s FREE trolley provides a reliable transportation alternative complementing the existing transit network and providing connection to regional transit routes, improving the mobility and the quality of life of residents and the visitors alike. All trolley vehicles have identification numbers located in the front area, above the driver and outside of the vehicle. When reporting concern, please provide vehicle ID number, date and time of the event. Service dogs must be harnessed or leashed and under control at all times. All other animals must be on carriers able to fit underneath trolley seat. 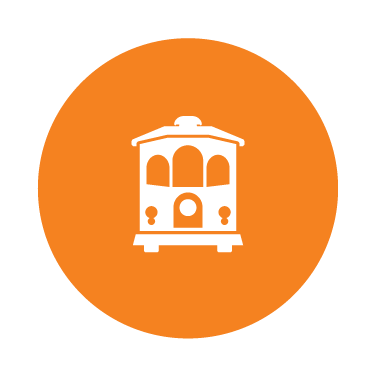 To ensure passenger safety, drivers are ONLY allowed to pick up/drop off passengers at designated trolley stops. No loud music, food or drinks are allowed on board vehicles. All trolley vehicles are bicycle friendly, with 2 racks available for storage. Want to File a Complaint or Provide Feedback? For Questions, Comments, Concerns, or Lost items Call Us at 305.673.7117.